Since I decided to focus again on creating fashion blog post, normal lazy Sunday will always turned out to have some sort of fashion photo session wherever I go. Luckily I was able to spent a day-off to watch the movie Transcendence & since my roommate Nathan and I came down the mall 2 hours earlier, we went outside and look for a good spot to strike some pose over the camera. It was a humid & sunny day so I had a plain H&M tank top that I paired with my ever reliable denim shorts from Cotton On. I've been obsessed lately with colour grey or any shades of it. I used my Givenchy inspired cap I bought also here in Singapore to match my look. Since it looked quite simple for me, I used my checkered plaid shirt & used my old grey sneakers from SM Shoes back in Philippines to create a well-planned OOTD style. 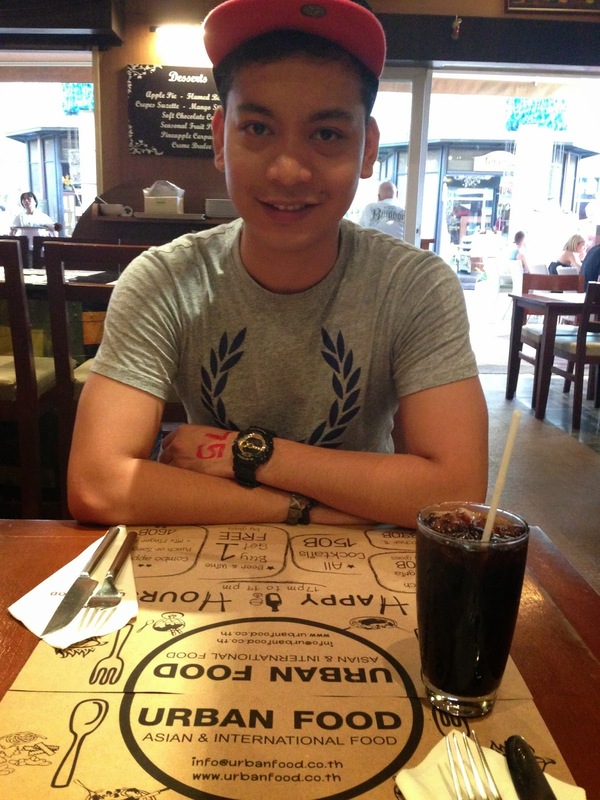 To complete the look & hype up my style that day, I also wore my red Lexon watch & red leather bracelets from Thailand. I love how it came up & still feeling so comfortable but stylish as well. So don't you dare be afraid to create some fashion inspirations & bring it out to life by wearing it simply the way you want it. Knowing Phuket as one of the best summer destination in Asia, it will be a great challenge to look for the best dinner spot in town. But when I recently went there few months back, I was able to dine in one of the best rest in Phuket I would highly recommend to everyone who's planning to go there for a summer escapade. Phuket Thailand continues to become popular & develop with many fascinating restaurants & food chains springing up at alarming pace. One such is the new Summer Wind Club & Restaurant. The first thing to notice about the new Summer Wind is their breezy open slow type space from which you can see the passers-by ambling along the new walking street outside and of course many of them seem to be enticed into the restaurant by the lively welcoming atmosphere & good food aromas coming from the resto kitchen. Let the summer season start with your own fashion statement. The Holy Week season was a perfect getaway period to have a break and get some good skin tan & spend the day over the beach with just the sun, sand & sky around. I decided to go for some window shopping for some summer outfit and was able to visit Pull & Bear, Zara, Topman and H&M as well. But I got hooked up with the design collection by Forever 21 for Men as they have some of the best summer fashion pieces for fashionistas out there. I'm so blessed to have a weekend trip overseas just 30 min ferry away from Singapore. We stayed in the magnificent Lotus Resort in Desaru, Malaysia. So what else to do in this paradise aside from relaxing & basking off under the heat of the sun but to have my Lookbook fashion shoot. I'm wearing tray comfy shorts & summer inspired tank top both from Forever 21 Men. I fell in love with the shirt design using pastel colours that complements well with its easiness & comfort of wearing it. The fray jogging shorts I got was also a jackpot piece as for sure this will be used up frequently for some lazy sunday weekend look. It's so basic & simple to use that can be paired with almost any top whether you want it to be paired with shirt, long sleeve or even polo shirt as well. You can never go wrong with you pair of Havaianas flip flops on the beach. In this look, it just happened that its the same colour tone with my shorts. I also rocked my look by wearing Casio silver watch & the oversized bracelet given to me by a special someone that he purchased online thru their Instagram account. I have noticed that for the last two months, my entries were mainly focused too much with my recent trip in Dubai. I realised the need to make a way in having my food & fashion blog post as well. So here you guys hungry tummy, let me share one of the best restaurant in Phuket Thailand where I celebrated my 25th last January. 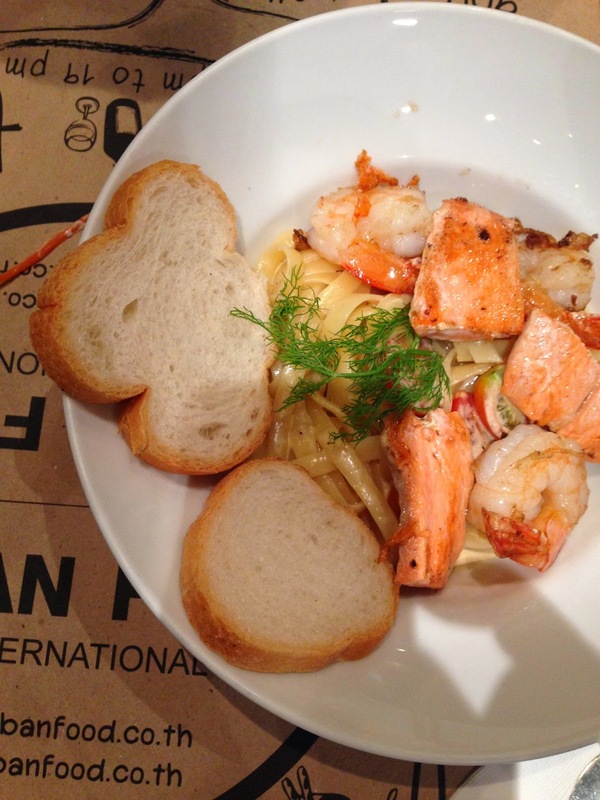 Urban Food as they say is the bistro you cannot say no to! 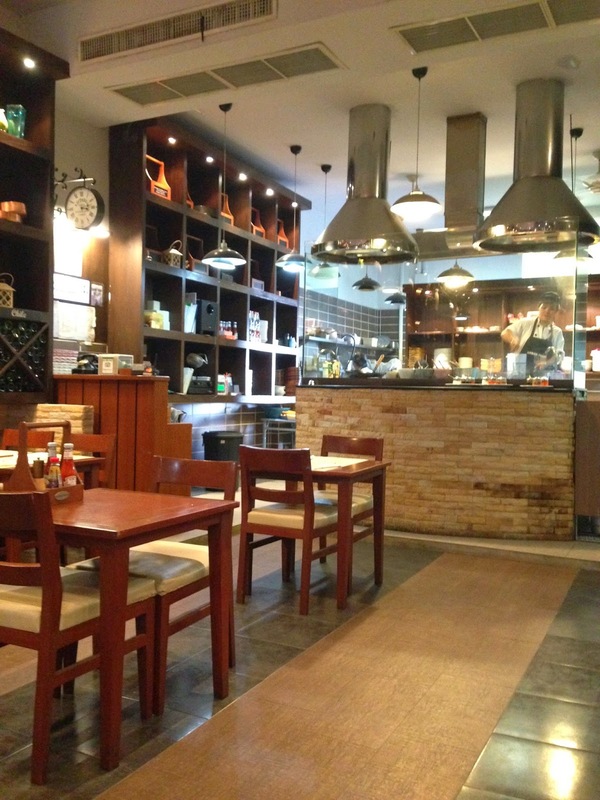 This place has a nice venue in the shopping centre with very clean & well presented ambience. And I should say prices are like half of what you might see in the resort hotels. 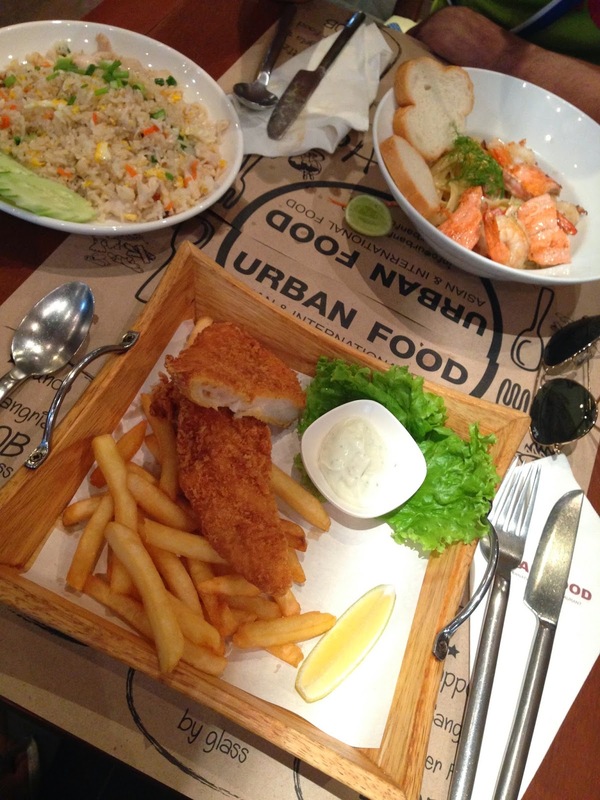 We had the Thai fried rice, fish & chips & pasta as well. All the items we ordered tasted so well in including its serving portion. The staff are also helpful & customer service oriented. 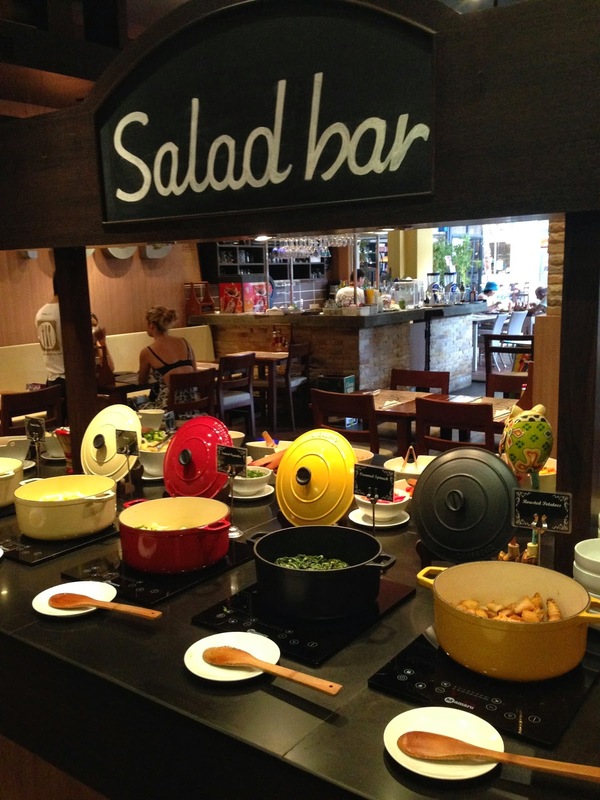 What I love about this restaurant was their free salad bar where they offered varieties of salad menu ingredients you can choose from. You can also have wide selections of f rest smoothies & milkshakes with the price ranging from 90B to 100B only. I wanted to give this place 4/5 & would definitely still go again here to once again experience the beautiful flavours of Urban Food. Urban Food Asian & International Restaurant. 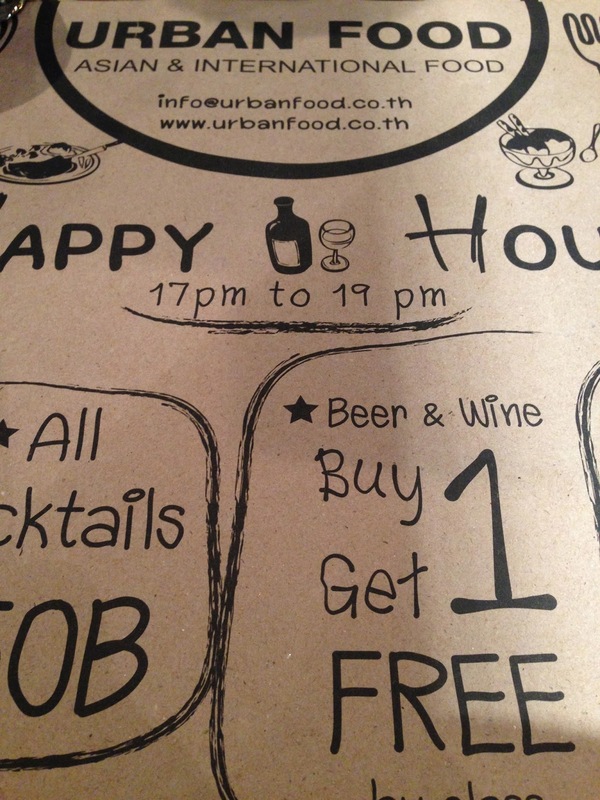 Urban Food outlet located in Central Festival Phuket. 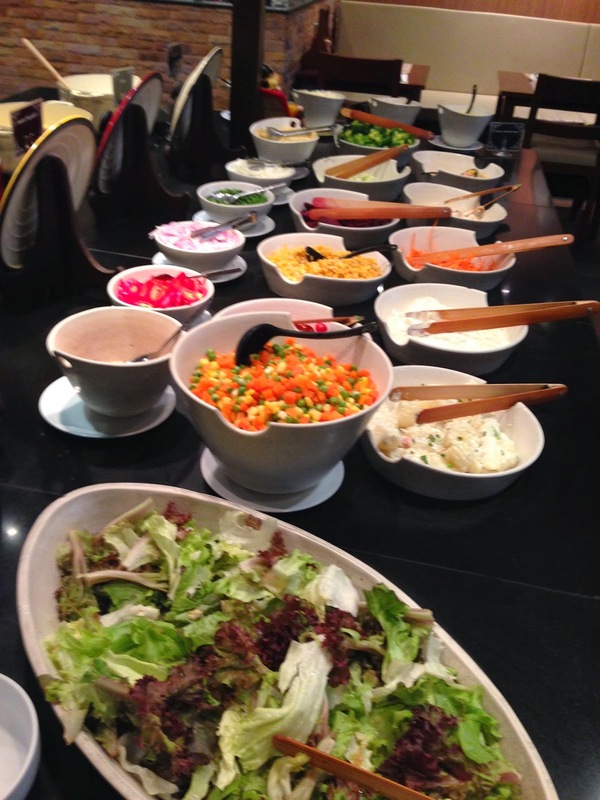 Wide varieties of salad ingredients to choose from. -bacon & egg in creamy sauce. 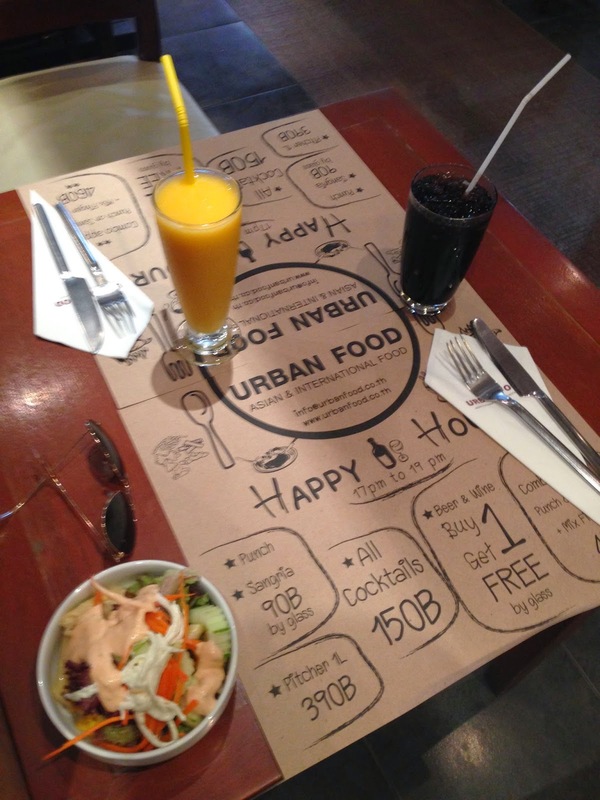 Good service, nice decor & one of the more clean-looking restaurants. 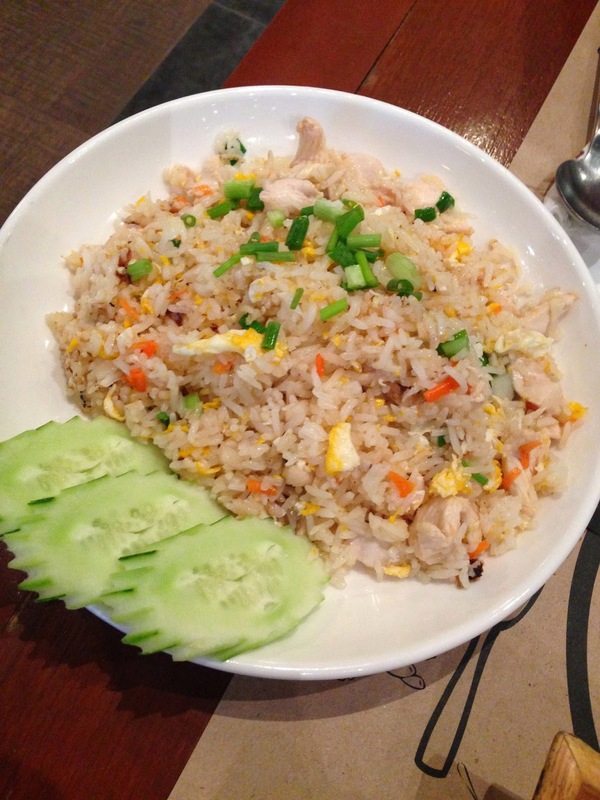 -Thai fried rice with chicken or shrimps & vegetables. 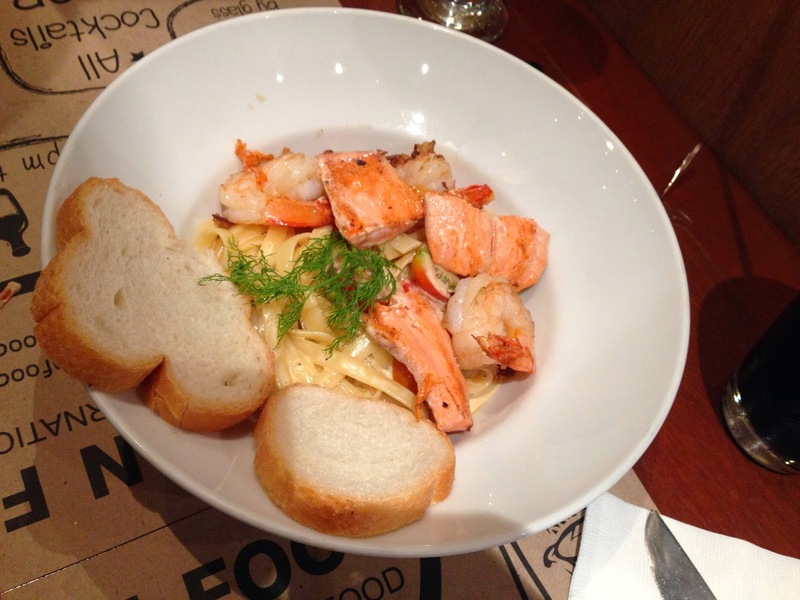 They have large menu suitable for both lunch & dinner. 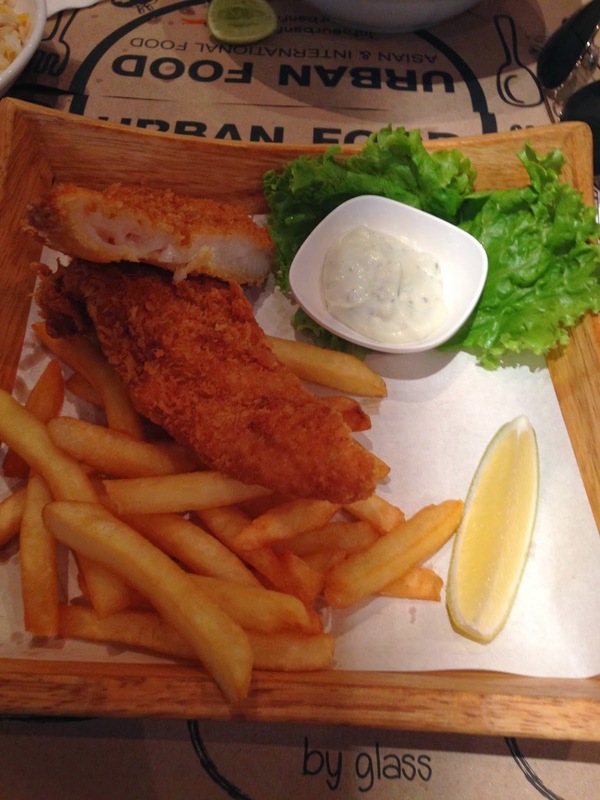 -Traditional breadcrumbed fish fillet serve with French fries & Tartar sauce. Top Trips Everyone Should Take In Their Lifetime. What is your ultimate dream vacation? For the last 3 years, I am so grateful for all the cities & tourist destinations that I have visited that I never even imagined in my life. I have more dream countries to visit including South Korea as my ultimate choice of destination given the chance. In the coming years, I'm also planning of having my passport stamped in USA & France (dreams are for free) LOL! I was browsing my Facebook albums and realised that I have accomplished so much of my travel plans. Never in my life did I realized I can be in all these wonderful places I'm going to share with you. So here are my top trips everyone should take in their lifetime inspired by a recent post of Business Insider Singapore in one of their travel articles. Take a rest, buy a ticket & see where it will bring you. 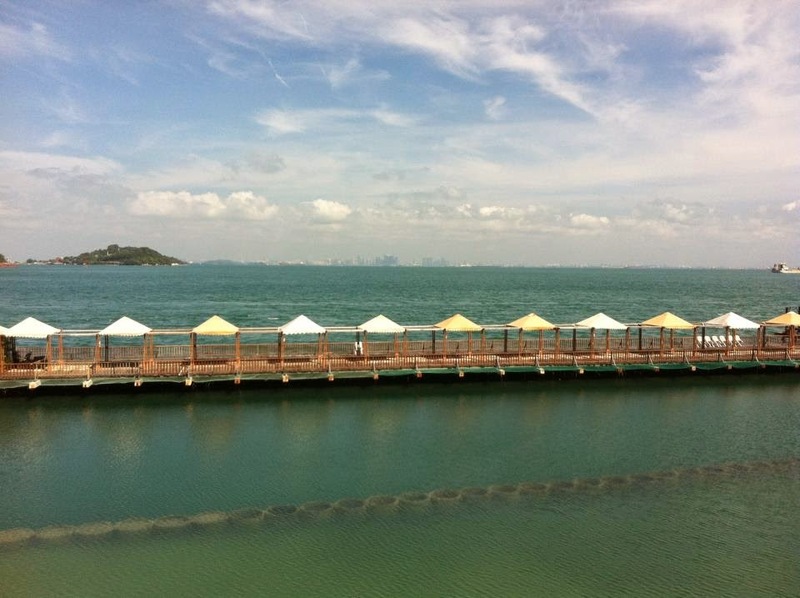 Soak in the blue waters of Batam Island in Indonesia. 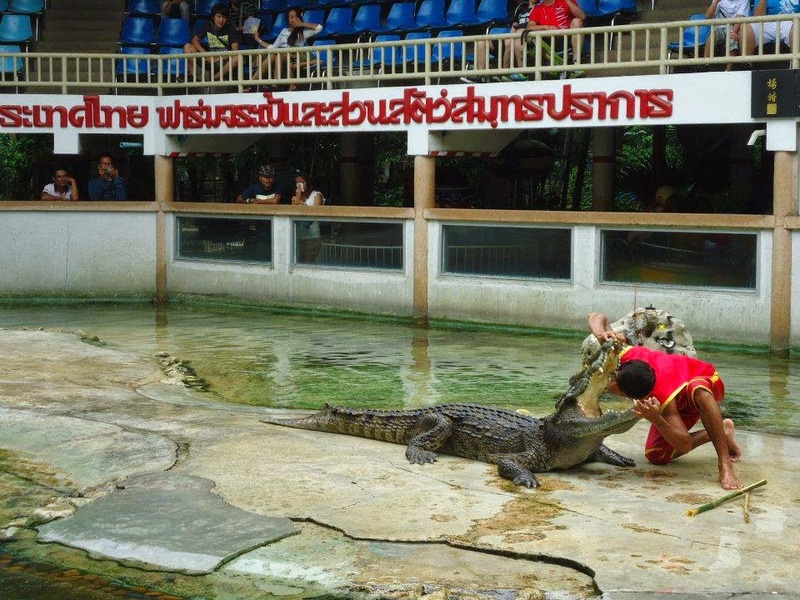 Witness the crocodile show of Bangkok, Thailand. 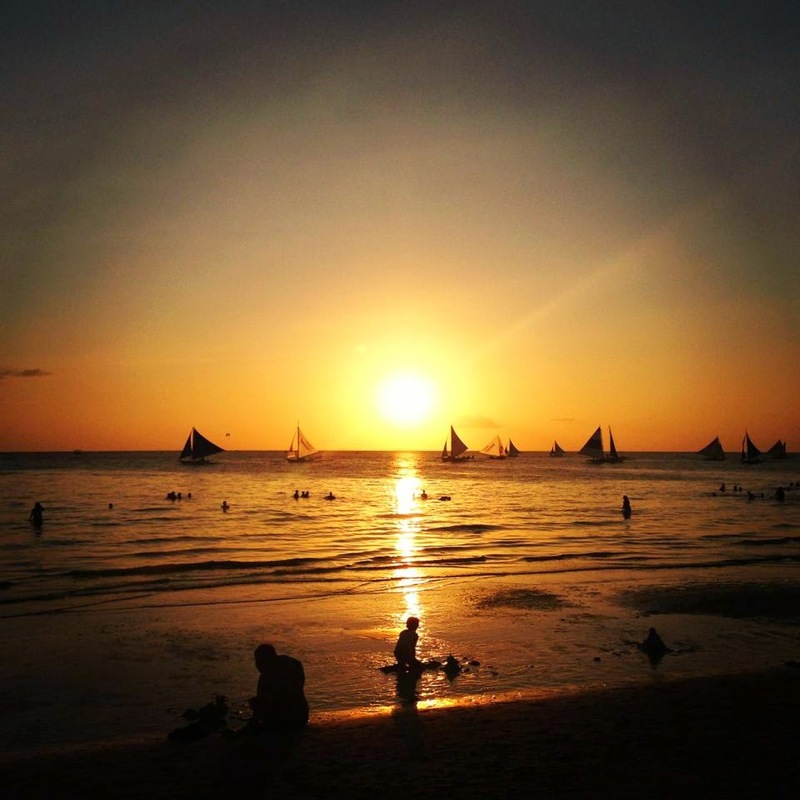 Watch the ultimate sunset experience in Boracay Island, Philippines. 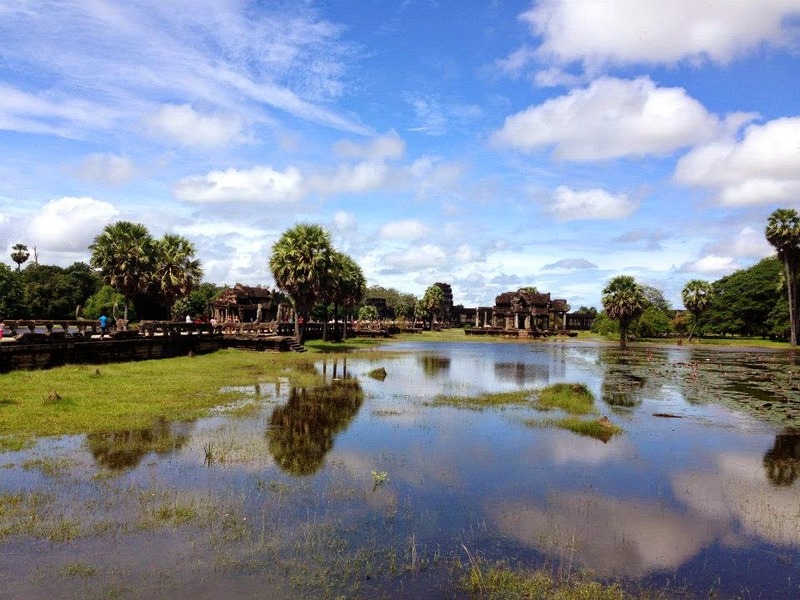 Clamber over the ruins of Angkor Wat in Cambodia. 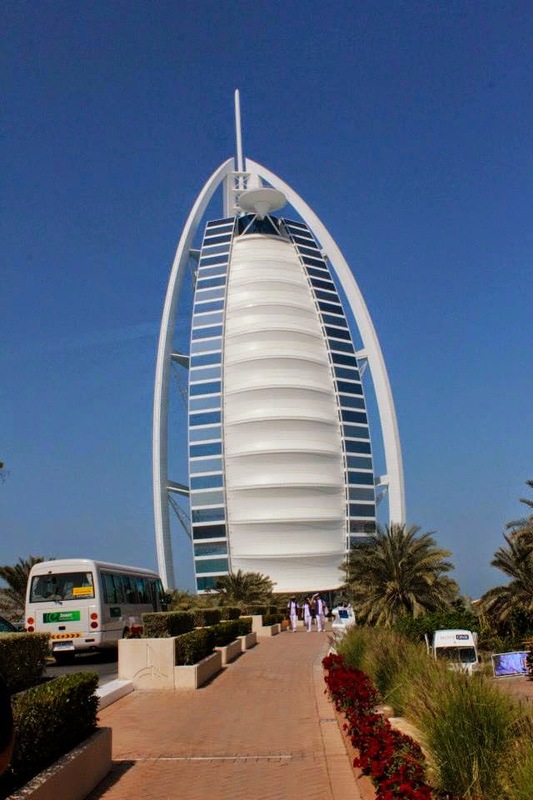 Take in the view from the Dubai's famous Burj Al Arab. 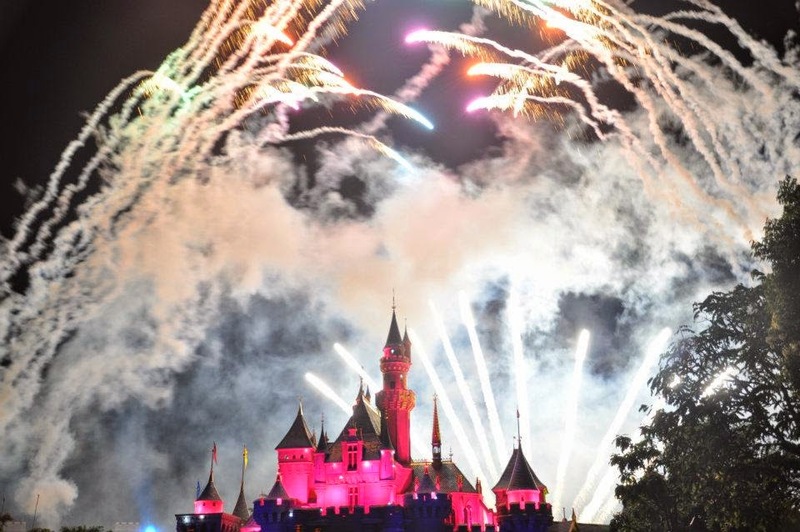 Spend the night and witness the fireworks display in Disneyland Hong Kong. Snap the ultimate tourist shot in the desert of Abu Dhabi. 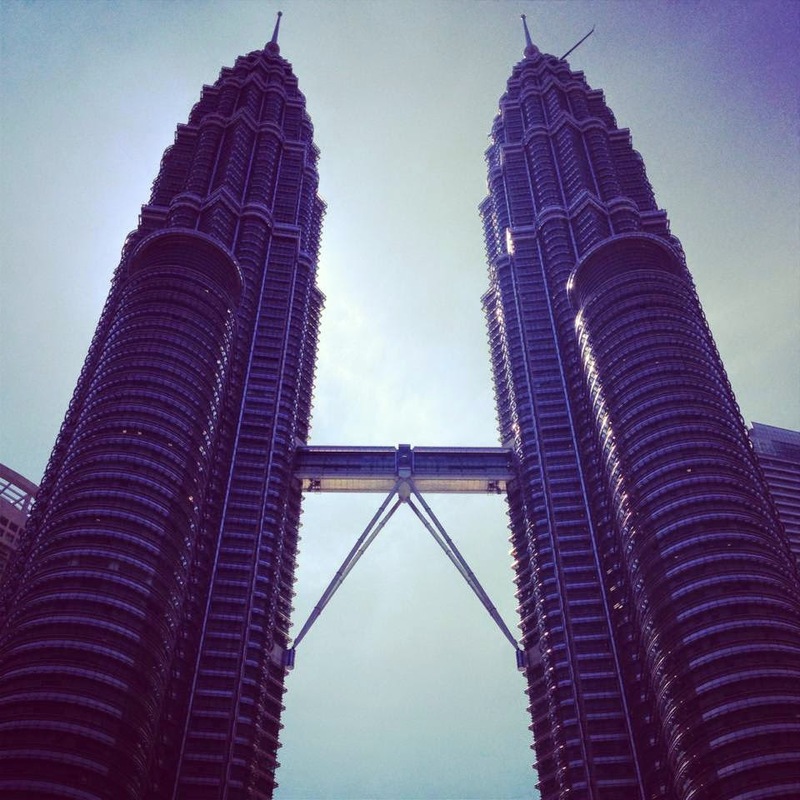 Stroll around the famous Petronas Tower of Kuala Lumpur Malaysia. 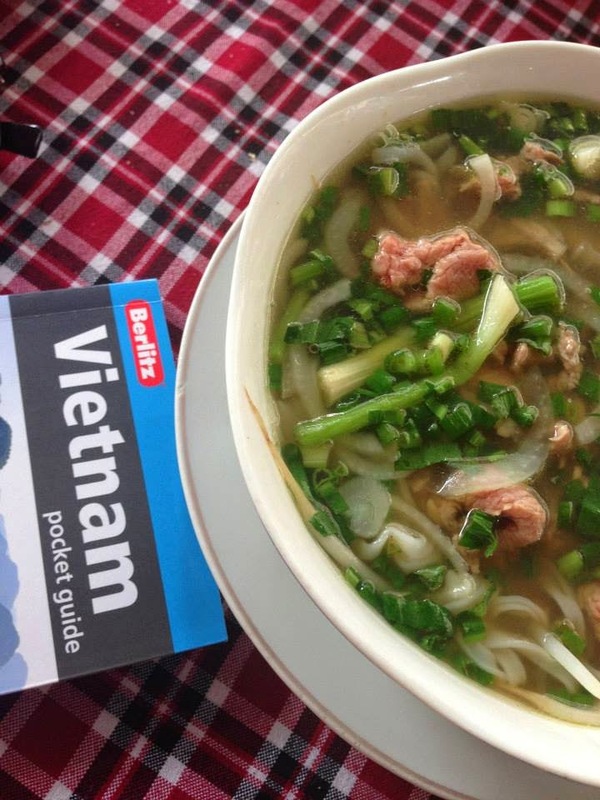 Taste traditional Pho from Ha Noi, Vietnam. 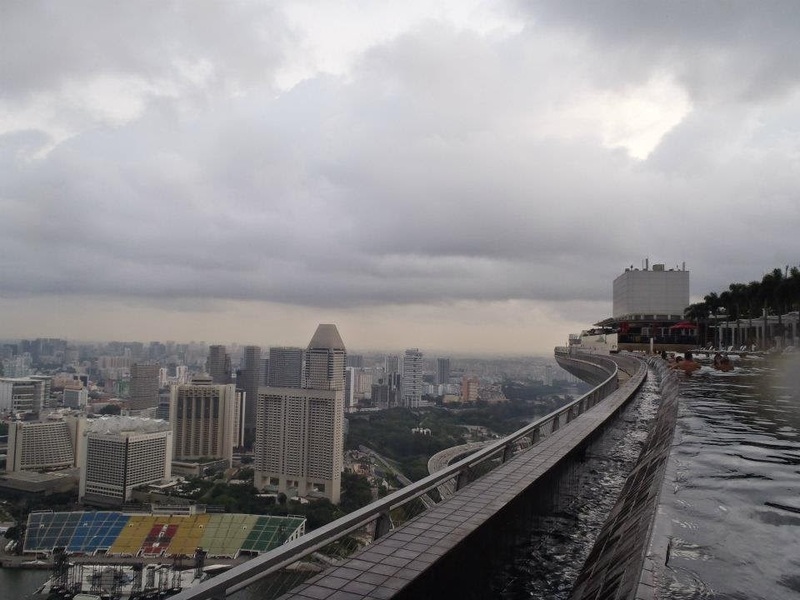 Float in the extravagant infinity pool of Marina Bay Sands Singapore. 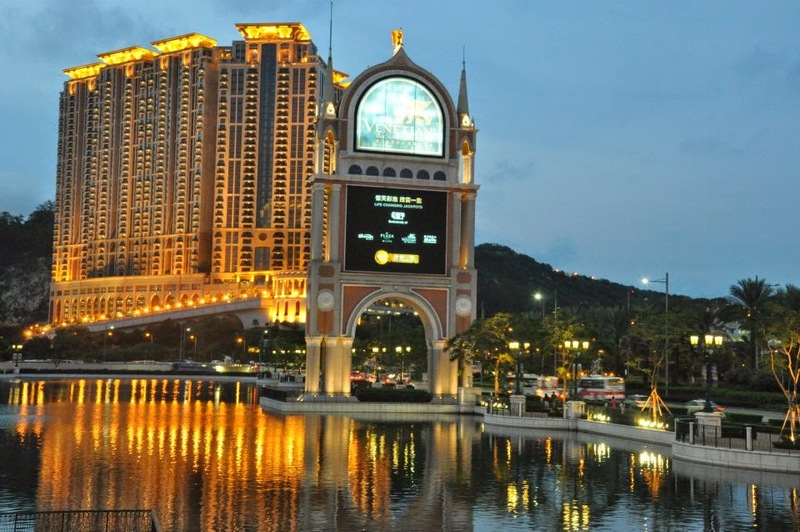 Get lost in the City of Dreams: Macau! 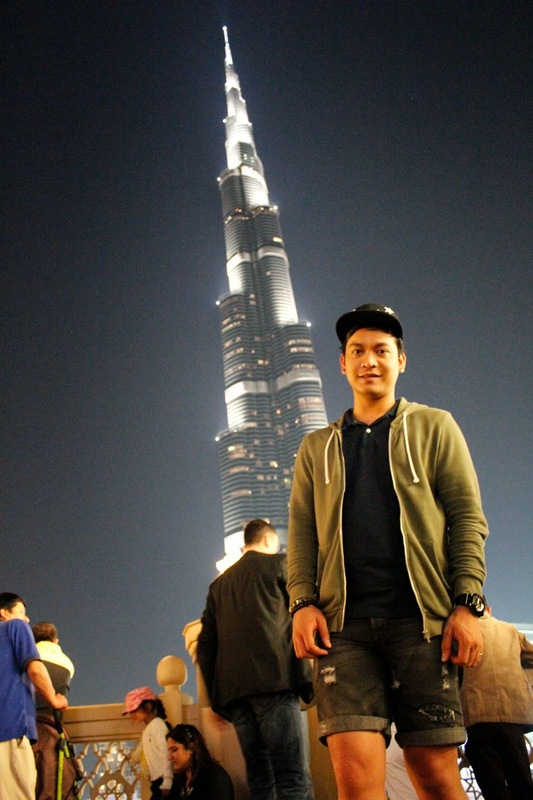 Dubai travel experience highlight will be day I saw the tallest building in the world - Burj Kalifa! Near this wold's most famous building will be the iconic Dubai Mall, one of the biggest shopping mall in the world where you can also see Dubai Aquarium as one of the top tourist destination of UAE. So here are some of the photos worth remembering & I should say one the the places you must visit before you die. A visit to any country will not be complete without visiting it's National Museum. I'm so lucky to visit Dubai Museum that showcases it's short yet rich culture. The museum offers the best part of the history of United Arab Emirates with its authentic Arabian history & the life of old Dubai. Hello February 2014! It was a life filled of so much travel & adventure on the love month of this year. On this month I have surpassed some challenges & had first time experiences of my life when I had the best vacation in Dubai. I'm openly sharing as well that during this time, some doors closed but lucky enough that bigger doors opened in my life. So again, here's the highlight of my Instagram photo diary account. Always remember to live life to the fullest! The Gold ATM in Emirates Palace. Our stay in Dubai was exceptionally memorable not only for the experiences and memories we had but definitely because of the accommodation while we were in the sandbox. We're lucky enough to get great discount in this hotel managed by Sheraton company where my friend's sister was working. We stayed in this hotel for 5 days and we had the best stay in this tourist haven you should definitely book when you get the chance to visit Dubai. The Four Points by Sheraton Downtown Dubai is strategically located for business and exploration, only a few minutes away from Dubai International Airport, nearby to 2 Dubai Metro Stations, and within easy access to the most important business district and local attractions. Step out for great local shopping and exploration with Bank Street, Burjuman Mall, traditional souks & historic sites just a short distance away. Burj Khalifa, Dubai Mall, Dubai International Financial Centre, World Trade Centre, Dubai International Convention & Exhibition Centre, and Jumeirah Beach Park are also a short drive away, being the ideal choice for both business & leisure travellers. Room Selfie @ Four Points by Sheraton.